Open House 12716 Jasmine St #D, Thornton – Sept 8th from 12-4 p.m.
Immaculate Town home with 2 bed, 2 bath, Loft, 2 car garage! Central AC, new carpet, fresh paint, new roof, HOA is $186 a mo. New Junior high and High School – Quist and Riverdale Ridge (6th-10th grades for 2018). Walking trails, parks, 20 min to Airport, Close to HWY 85 and E470. 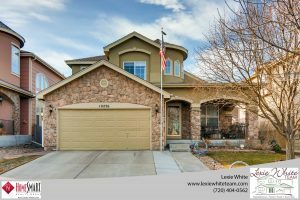 Open House 12920 Spruce St, Thornton – Sept 9th from 12-4 p.m.
**OPEN HOUSE** SUN Sept. 9th from 12-4 p.m. Priced aggressively to sell! Enjoy the beautiful view of the sunrise with this immaculate home backing to Greenbelt, full mother-in-law in basement, walk out basement, deck, patio, open kitchen with island, study on main floor, 4 beds, 3 full baths, 1/2 bath on main floor, flex room in basement, 2 car garage! Many upgrades. This home is very well cared for. Just move in and enjoy! Beautiful 4 bedroom 4 bath home. Fully finished basement, upgraded cabinets, refinished laminate countertops, appliances included, 2-car garage, updated landscaping with deck & brick patio. Beautiful 2 story home on a corner lot with a 3 car garage! **NEW LISTING** Old Town Arvada location, walk to new G-Line Light rail station. 2nd Floor, 1 car detached garage, 3 beds, 2 baths, open layout, great condition! $265,000. **NEW LISTING*** 6759 Louisiana Ave, Lakewood. Priced at $330,000, most everything updated in the last 5 years. 5 bed / 2 bath / 2 car detached garage. Beautiful home. 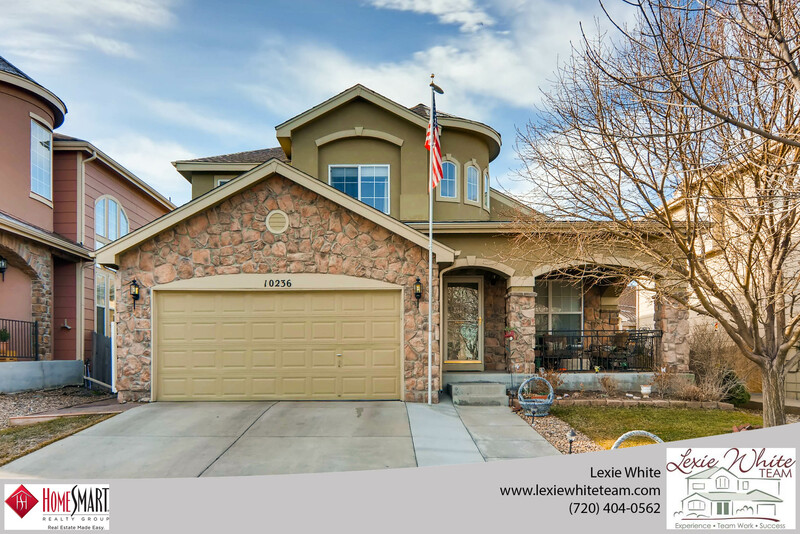 Check out the virtual tour and contact Lexie White the listing agent for more information. 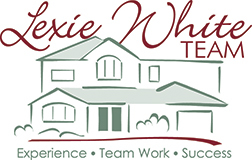 Lexie White and the Lexie White team is proud to receive the 2015 5 Star award. To read more about it, click the link below.